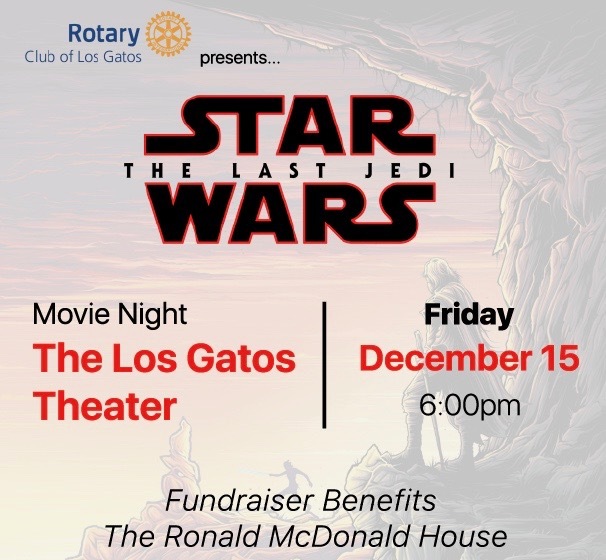 Rotary Club of Los Gatos purchased every seat available in the Los Gatos Theatre Dec. 15, 2017 at 6pm for opening weekend showing of the movie Star Wars the Last Jedi. The club resold (214 seats) in approximately 2.5 weeks. Six movie seats were given to two families who are currently staying at the House while their babies are recovering from heart surgery. We hosted happy hour at Gardino's before the show. What a fantastic night it was to raise money & awareness for both Rotary and Ronald McDonald House. The Los Gatos Rotary Club held the extremely popular event – a Bocce Blast on Oct. 24, 2016. Participants enjoyed a delicious buffet dinner, raffle, and many played bocce ball. Two separate tickets were sold; one for dinner only and one for dinner and bocce. Bocce teams were formed of 4-6 people. Raffle tickets were sold for upscale wine. 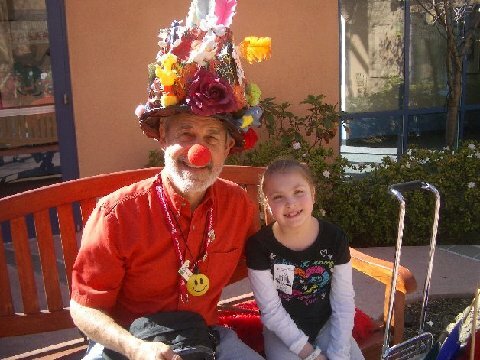 The “Bocce Blast” was held at Campo di Bocce on 565 University Ave. in Los Gatos. All the proceeds for this event go to the Ronald McDonald house.